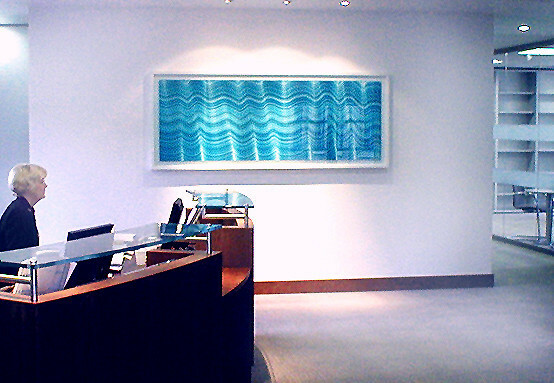 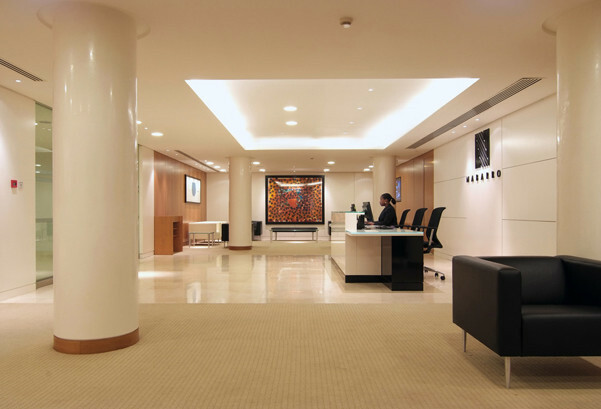 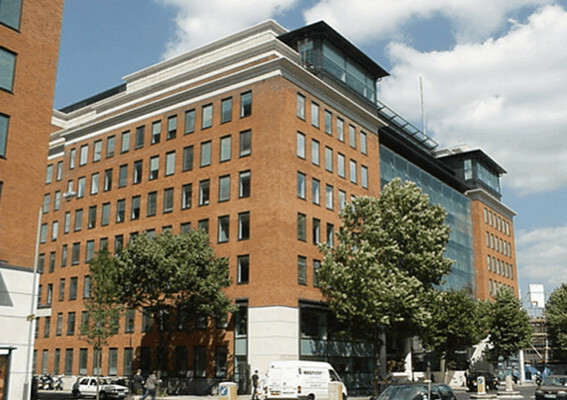 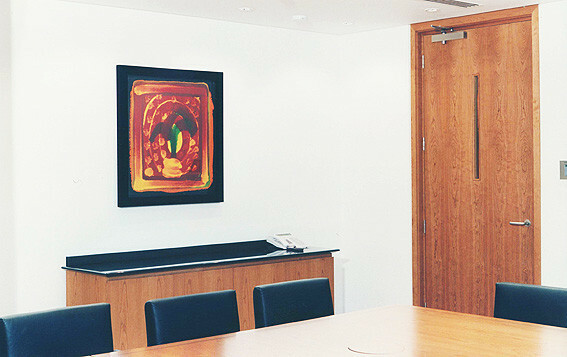 Art Search worked with the art committee of law firm Nabarro to agree an art brief to source contemporary work from both established and up and coming British artists for their London HQ. 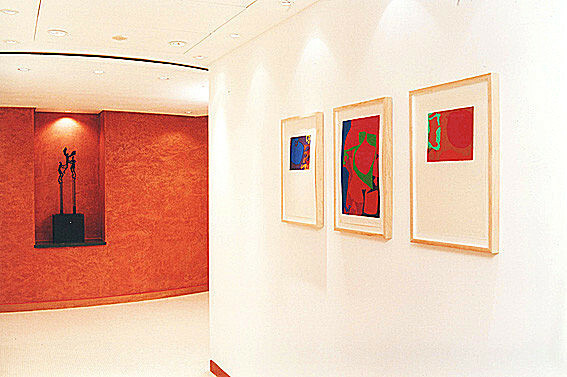 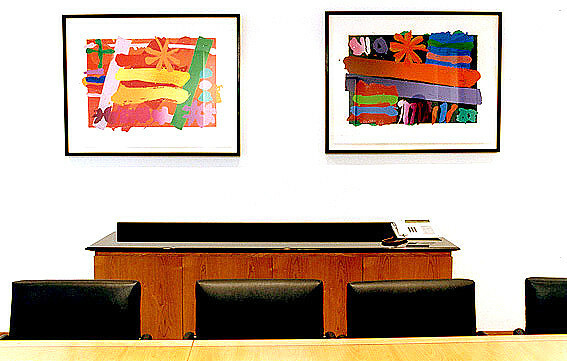 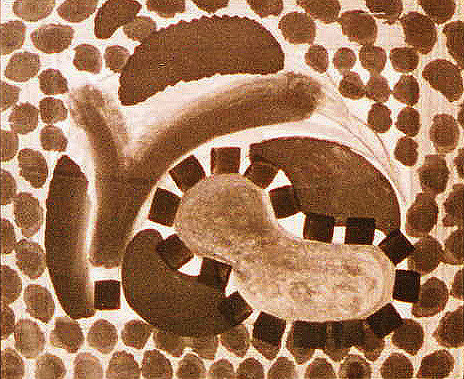 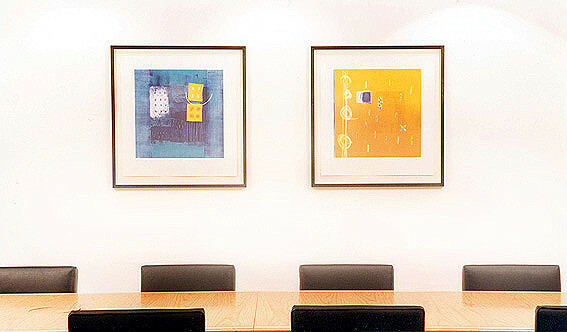 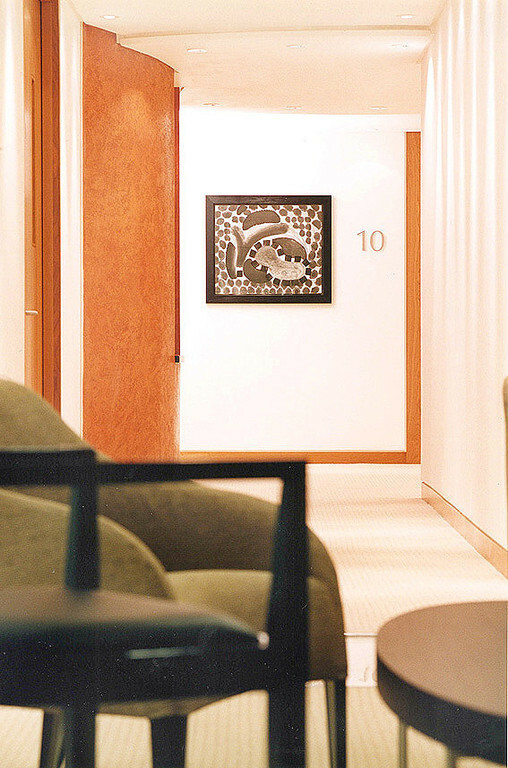 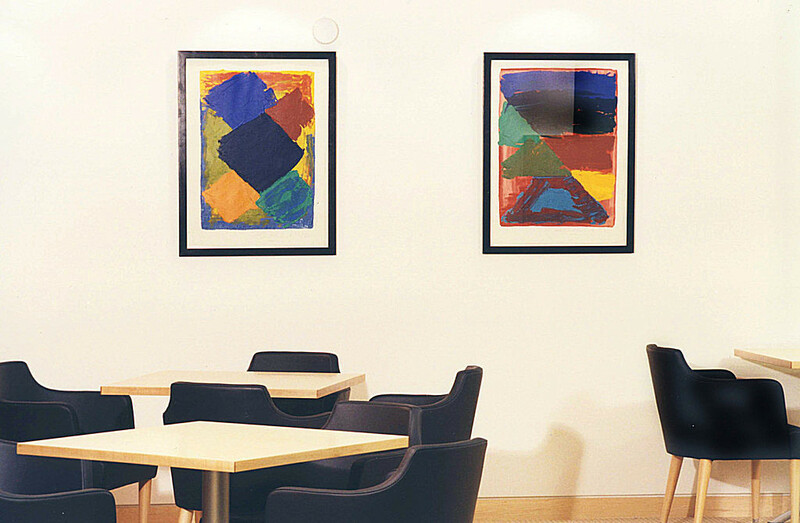 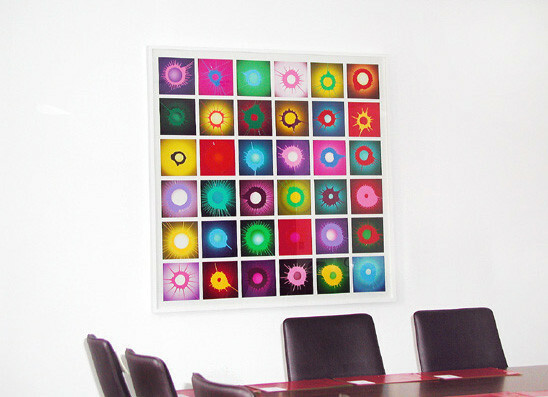 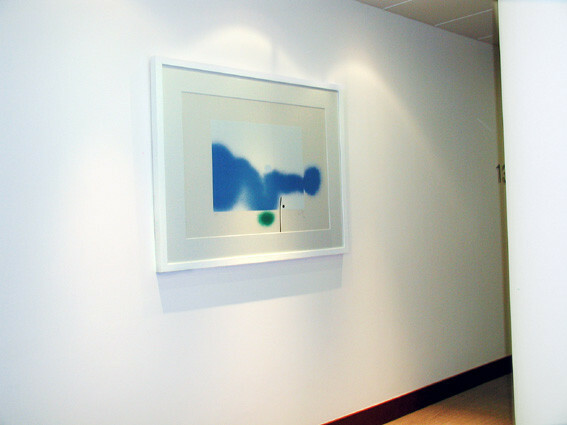 A shortlist was initially created from viewing photographs of the artists' work and then actual examples were viewed on site as the building neared completion when the committee were able to make their final selection.﻿ Work by artists including Howard Hodgkin, Bert Irvin, John Hoyland and Victor Pasmore were chosen and then suitably framed and installed. 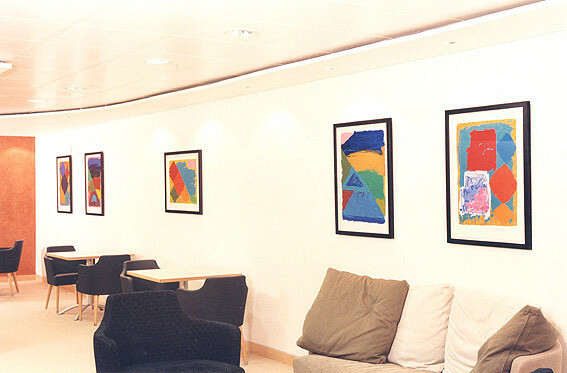 "We were delighted with the help and advice which Art Search gave us with selecting all the art for our new headquarters. 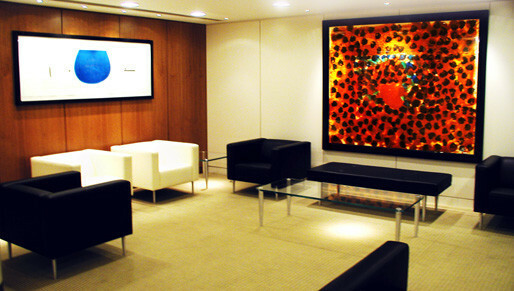 They made the whole process effortless and enjoyable and brought the project in on time and within budget."